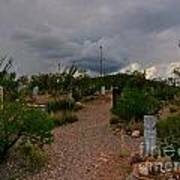 There are no comments for Dark Sky Over Tombstone. Click here to post the first comment. 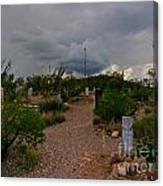 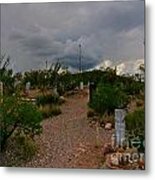 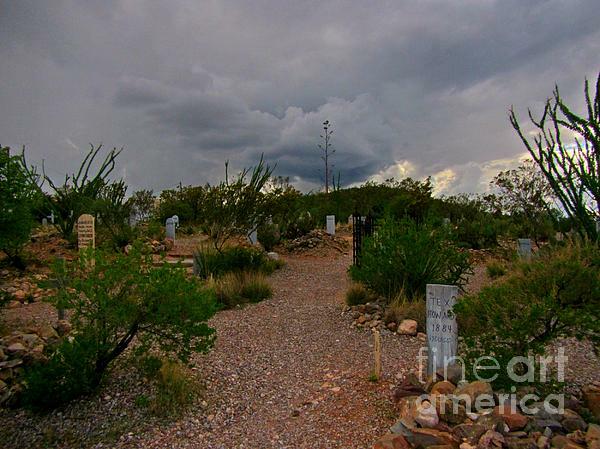 Dark Sky over Tombstone is one of many photographs I shot while wandering the famous Boothill Cemetary in Arizona.